When you think of any medicine, whatever it may be, the first thought goes to the active pharmaceutical ingredient that characterizes it: acetylsalicylic acid, paracetamol, cortisone, salbutamol, just to name a few, are among the most commonly known ones. On the other hand, it is the active ingredients that determine the pharmacological activity, the beneficial effect, they are the undisputed protagonists. But there is another host of co-protagonists, equally important, if not decisive, represented by all the substances that together with the active ingredient make up the medicine, give it body and shape, but above all modulate its release: the excipients. If you reflect, you realize that on the label most of the composition is given precisely by these substances, whose usefulness you often ask ourselves, giving little importance to the difference between one and the other. This difference is fundamental, and it is precisely on this principle that many pharmaceutical companies continue to offer the same active ingredient but with different formulations between them. Warning: the same active ingredient associated with different excipients can have very different effects. The excipients are pharmacologically inert ingredients having the purpose of obtaining pharmaceutical forms with the desired technological and biopharmaceutical characteristics; they are often defined as inert ingredients, but now you prefer to define them as other ingredients, that is different from the active ingredient. 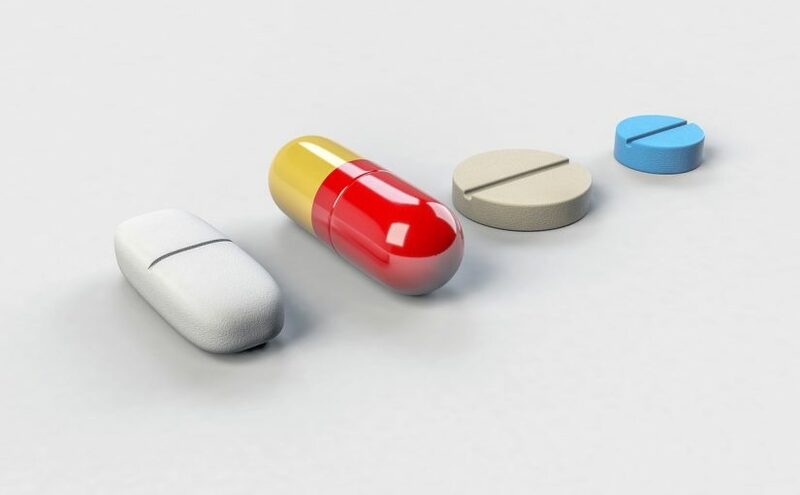 As already mentioned, each of them performs one or more well-defined functions in the formulation, therefore they can be considered pharmacologically inert but not from a technological point of view; on the contrary, they must meet certain functional requirements depending on the purpose for which they are used. The most common pharmaceutical form is without a tablet; you are used to seeing them of every type, size, shape and color, but it would be wrong to think that these are purely aesthetic expedients; the truth is that for every type of need there is a well-defined type of formulation, which also includes form, size and color. Color, in particular, plays an important role for the placebo effect and for functionality, especially when the subjects in question are subjected to multi-therapies or if they are children, notoriously reluctant to take any kind of medicine. Another aspect to be taken into account obviously concerns the quantity of active pharmaceutical ingredient that must be dispensed. Some substances are active at concentrations in the order of 0.5-1 g, therefore the resulting tablet will necessarily be voluminous. In other cases, on the other hand, especially when it comes to hormonal substances (birth control pills, thyroid hormones and the like) the activity is carried out at concentrations in the order of micrograms.